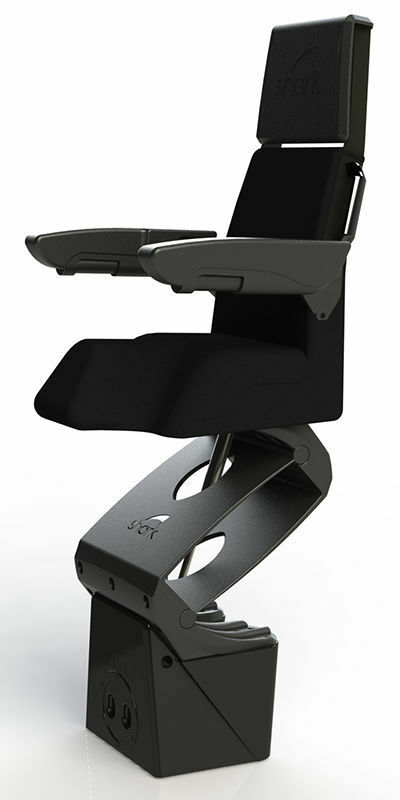 Jockey seat / for professional boats / for military vessels / for inflatable boats - LUXE - Shark Ltd.
Equipment > Comfort on board > Jockey seat > Shark Ltd. 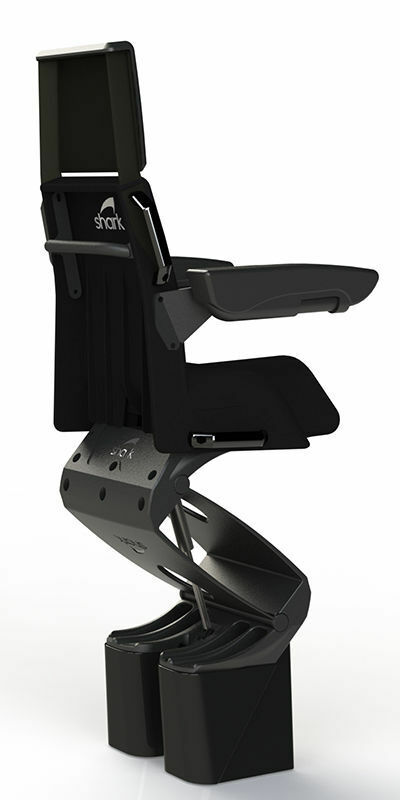 The Shark LUXE seat is used on high speed craft where comfort and adaptability is important. The headrest and folding armrests provide comfort for extended use and operator comfort.